Balance Health + Fitness brings together a full spectrum of resources and services to inspire, challenge and enable you in the achievement of your fitness and wellness goals. Whether you are just starting to bring fitness into your life, you are looking for that “spark” of inspiration to help you break through a current plateau, or you are currently being held back by some sort of pain or injury, let Balance Health + Fitness help you. What will you notice the first time you walk into Balance? We believe that by eliminating the over stimulation of televisions and other technological elements from the walls of our studio, we promote the total body experience. We support the local arts community and you will find our facility is enriched by a rotating collection of fine art, including many works created by local Sarasota artists. Let us help you. . .
You’ve been sidelined. We know you want to get back to doing what you love. We will work with you to resolve your pain and restore your body’s normal function. Talk to us. By working through the areas that are suffering pain or strain we can help you get back on track. Lose weight and gain strength and energy. Take charge. You are focused and driven, and you are ready to take your fitness to an entirely different level. Whether it’s training to improve your game, release stress or to feel healthier, we’re ready to help. We work with clients from all walks of life, located all over the world. Our services are designed to assist us in sharing our passion with you all. Whatever goals you hope to achieve We will work with you to make them a reality. “pre-habilitation” – creating a strong and flexible body before any injury occurs. 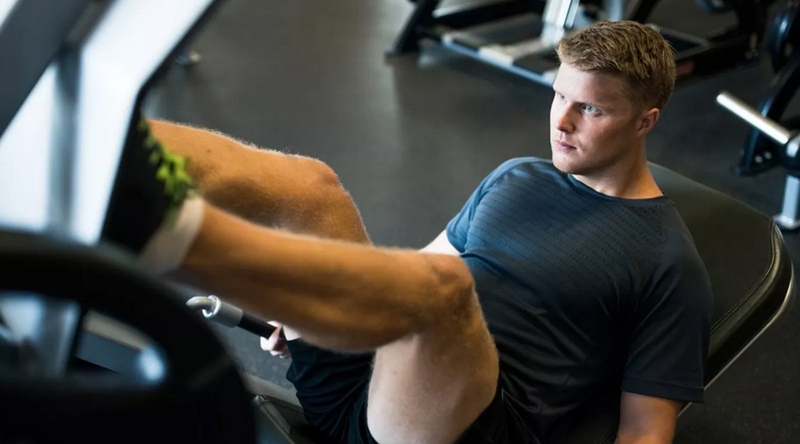 Our goal is to help you understand how to get out of pain and stay out of pain while maintaining a strong and healthy body. It reflects our attention to movement as well as stabilization and protection of the joints and the connective tissues of the body. 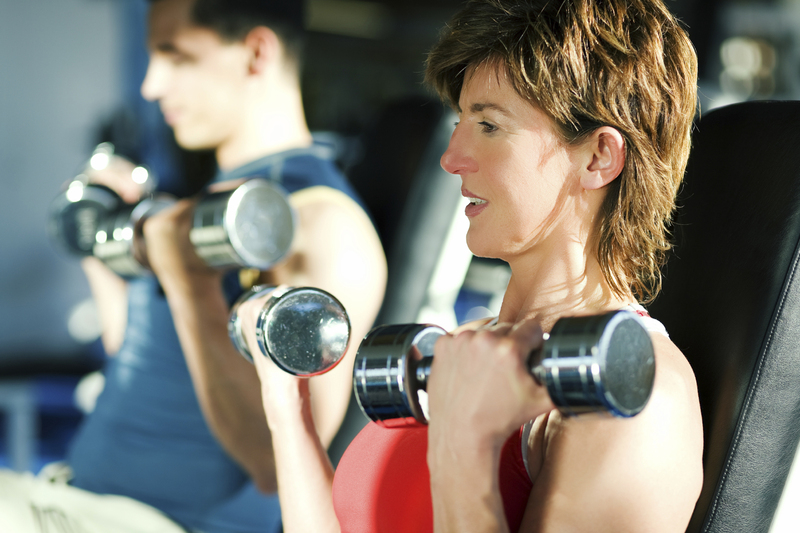 We focus on the important relationship between strengthening and lengthening of the body.